Welcome to the Springville Library! 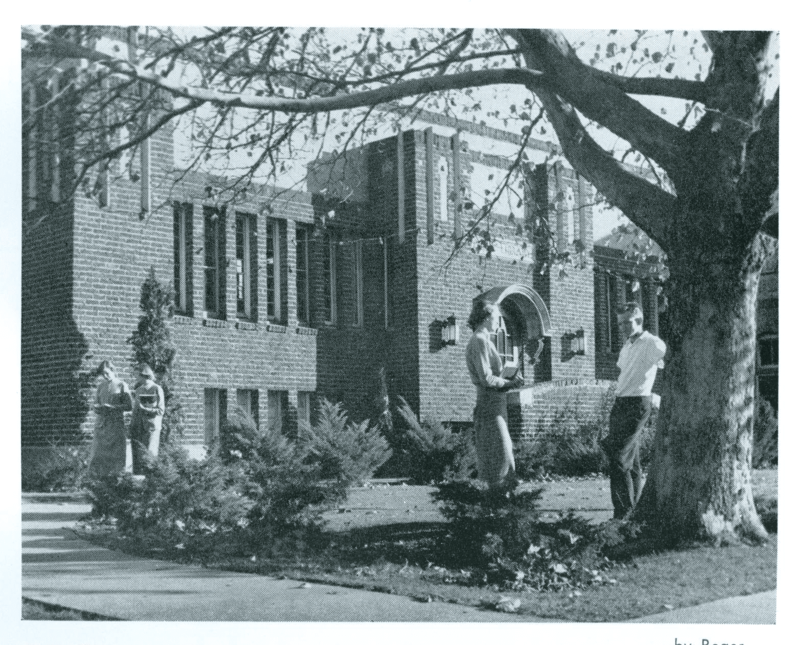 Springville Library is nestled in the heart of Springville, Utah, a community known for its arts and culture. Serving a community of 33,000 citizens, the library strives to transform lives through a world of knowledge, discovery, and imagination. We are dedicated to serving the community and making sure that your visit to the library is a pleasant experience. Our resources and dedication to customer service have earned us the “Best of State” library award for four years in a row. We welcome you and look forward to helping you on your path of discovery! 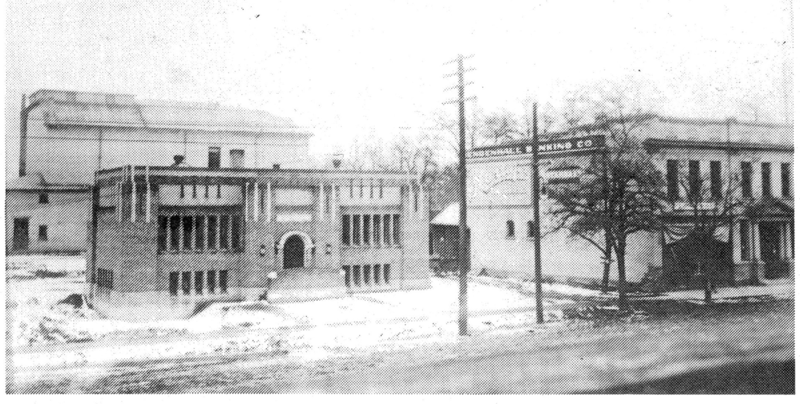 The Springville Public Library began on March 10, 1916 in the Mendenhall Bank Building (what is believed to be the Central Bank today). 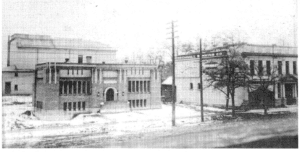 The Carnegie Foundation later gave $10,000 and the Carnegie Library was opened on December 16, 1921. 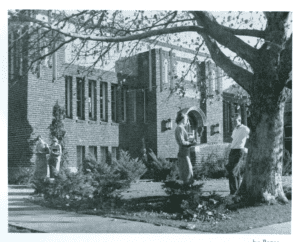 Then, the Library at 50 S Main St. was dedicated on November 14, 1965. The current Library, at 45. S Main St., was opened on October 29, 2011. Collection – Support Springville’s passion for reading, personal development and learning. Services and Programs – Spark creativity, promote literacy and empower participants. Facility – Be a destination that encourages users to explore, interact, learn, study and gather. Community Engagement – Actively seek opportunities to involve and support the Springville community. Staff Development – Provide excellent customer service and reliable knowledge as we facilitate access to the library’s resources. 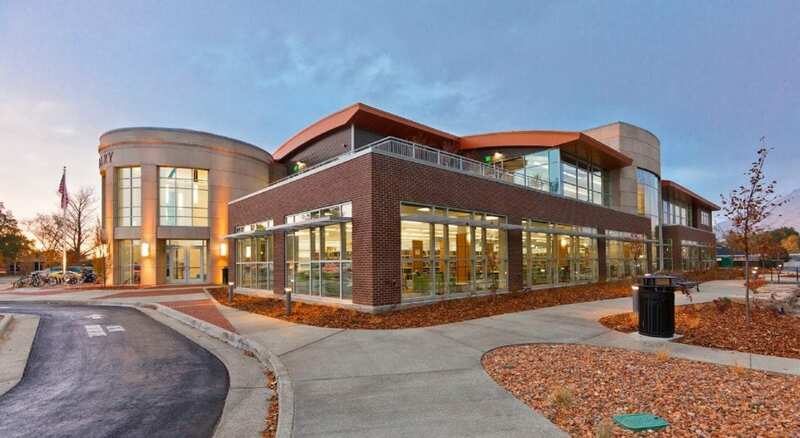 For information about library measures to meet the above stated goals or to review library finances, please see the annual Springville City document. Library information begins on page 147.